Olivier is the traumatized child of aristocratic survivors of the French Revolution. 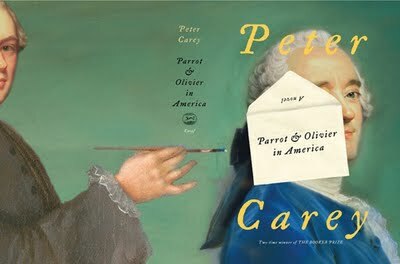 Parrot is the motherless son of an itinerant English printer. They are born on different sides of history, but their lives will be connected in the United States by an enigmatic one-armed marquis. 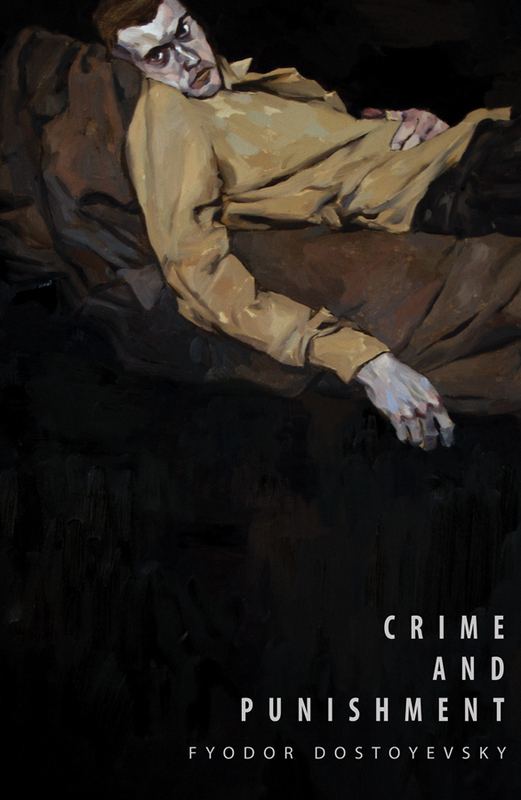 Raskolnikov, a nihilistic young man in the midst of a spiritual crisis, makes the fateful decision to murder a cruel pawnbroker, justifying his actions by relying on science and reason, and creating his own morality system. The aftermath of his crime and detective Petrovich’s murder investigation result in a cat-and-mouse game. I wanted to be moved. I wanted to be connected to the plot. I was not impressed, but see how it has a place of honor in literary history. Perhaps I would have been drawn in if the reader had been anyone else but Guidall. There isn’t a thing wrong with his performance, but his pitch is a little too familiar. There was a time when he narrated nearly every book on the shelf. I little bit of Guidall goes a long way. And 21 discs is a long way. 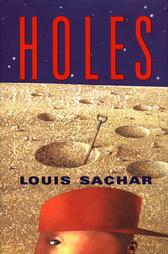 As further evidence of his family’s bad fortune which they attribute to a curse on a distant relative, Stanley Yelnats is sent to a hellish correctional camp in the Texas desert where he finds his first real friend, a treasure, and a sense of himself. Two cousins, irreversibly damaged by a childhood prank whose devastating consequences changed both their lives, reunite twenty years later to renovate a medieval castle in Eastern Europe, a castle steeped in blood lore and family pride. Built over a secret system of caves and tunnels, the castle and its violent history invoke and subvert all the elements of a gothic past: twins, a pool, an old baroness, a fearsome tower. In an environment of extreme paranoia, cut off from the outside world, the men reenact the signal event of their youth, with even more catastrophic results. And as the full horror of their predicament unfolds, a prisoner, in jail for an unnamed crime, recounts an unforgettable story– a story about two cousins who unite to renovate a castle– that brings the crimes of the past and present into piercing relation.